No filter, in a bathroom, at night. 43 years old. Think I’m aging fairly well. Thoughts? So, I don’t know about you but my skin had already taken a beating from the heat & humidity. I have a pool and my son swims daily and competes so we are at the pool, outside all the time! I mixed the most amazing little concoction tonight and I gotta tell ya. My skin feels like a newborn babies! 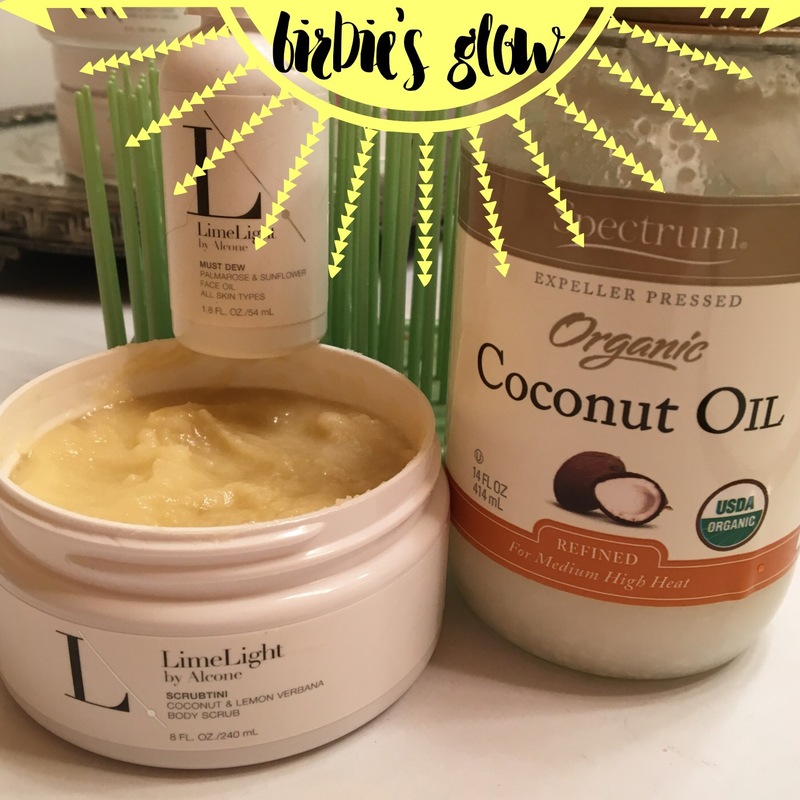 Mixed a little coconut oil with the Limelight by Alcone Scrubtini Sugar Scrub massage on my face for about 3 mins washed off with warm water and then applied 2 drops of Must Dew Skin Oil. Can you say HEAVEN? It’s like a Microdermabrasion without going to get a high priced treatment!! Score! And what makes this even better is the Scrubtini gives a killer shave and is an amazing body scrub! Want to try my secret to glowing summer skin? I’ll send you a sample! 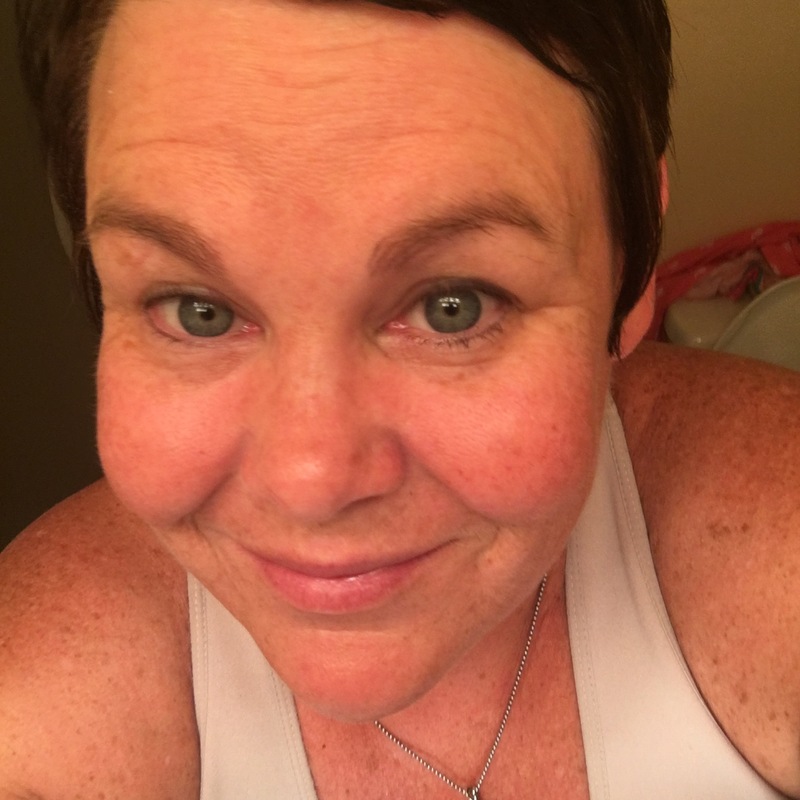 This entry was posted in Beauty, LimeLight, Skincare, Uncategorized and tagged Beauty, LimeLight by Alcone, sincare.